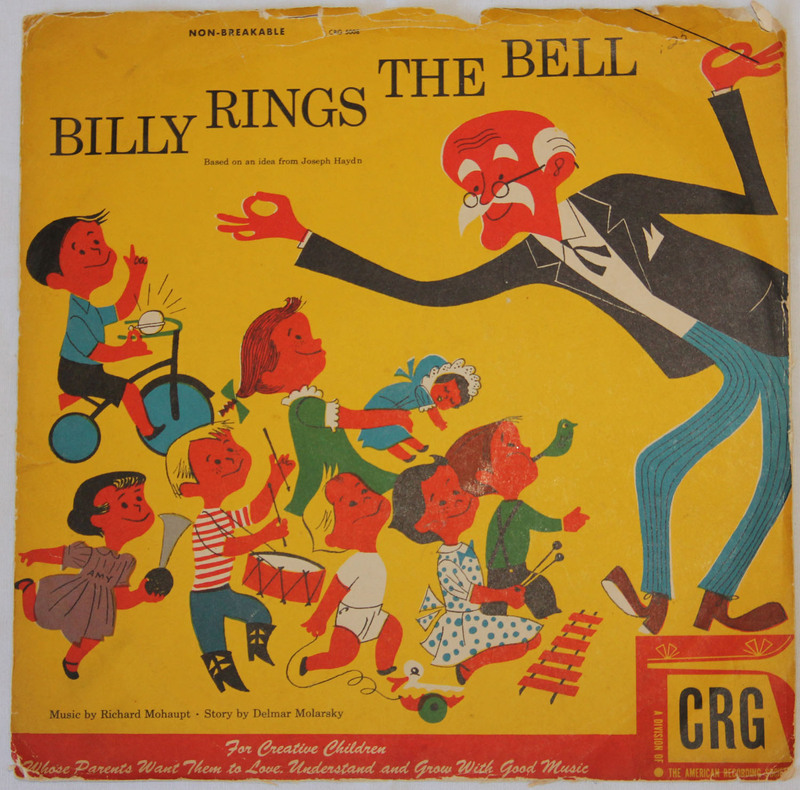 A musical story about two families who play music together, including Billy Pringle on the bicycle bell. 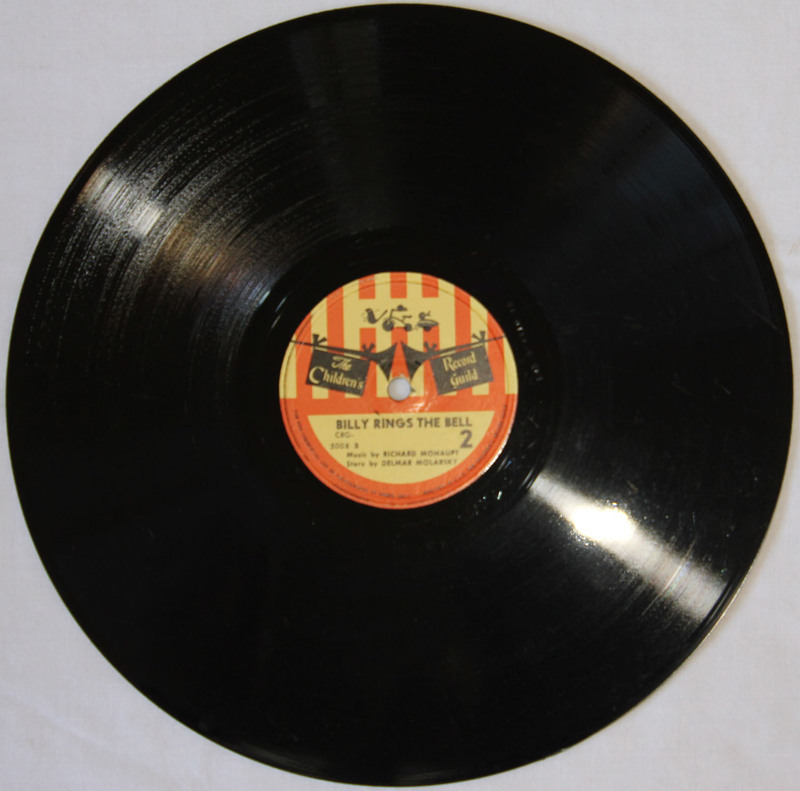 Based on "The Toy Symphony." 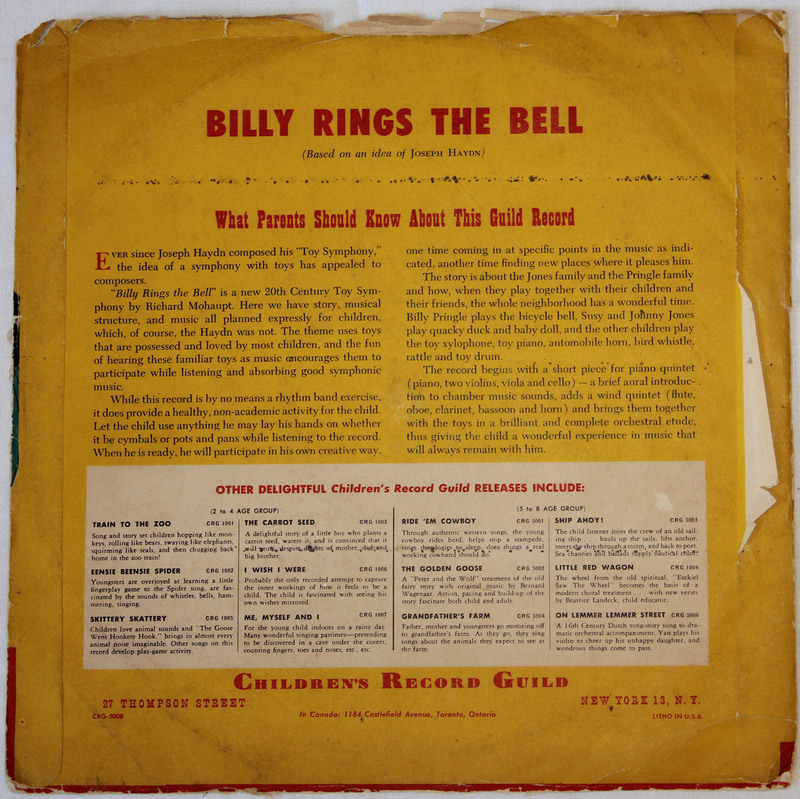 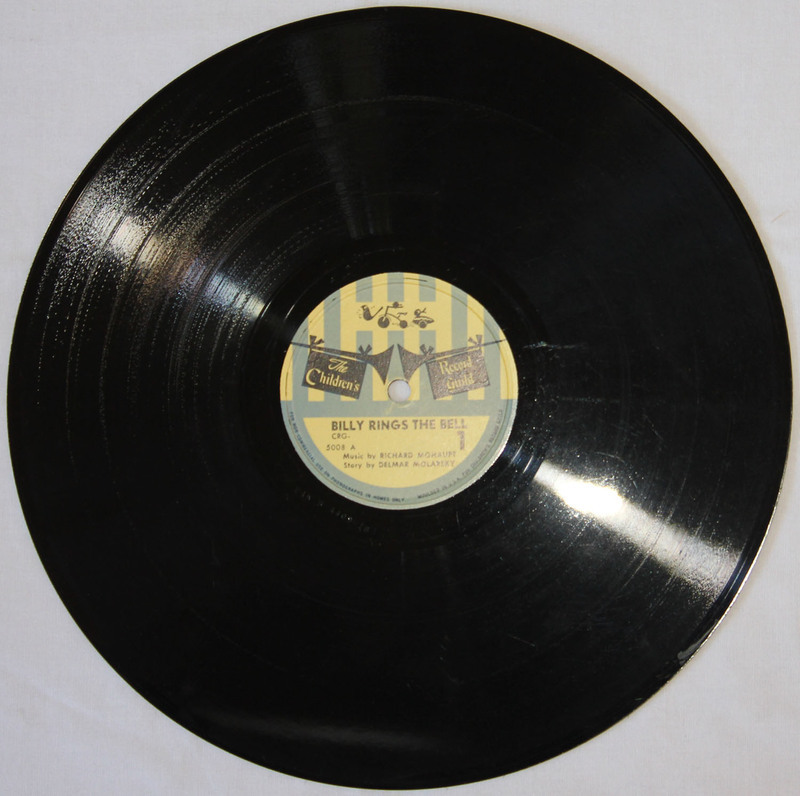 Richard Mohaupt, Music, “Billy Rings the Bell,” Treasure Ivan Record Library, accessed April 23, 2019, http://library.treasureivan.com/items/show/1.